The CMS is canceling plans for a pay model it hoped would overhaul Medicare home health payment. Under the nixed home health groupings model, Medicare payment would have been based on patient characteristics rather than the number of visits for various forms of therapy. The new system would boost payment for skilled-nursing and home health aide visits for medically complex patients. The CMS estimated that the model would result in a home health spending cut of $950 million, or 4.3%, in 2019, when it would take effect. Providers slammed the model saying it would shrink beneficiary access to all types of needed services and lead to many home health agencies shutting down. That could have jeopardized hospitals' ability to reduce costs by sending patients home faster with home health support, they said. The CMS agreed and on Wednesday announced in a rule that it would not move forward with the Home Health Groupings Model. The agency will take additional time to engage with stakeholders and move towards a system that shifts the focus from volume of services to a more patient-centered model. The agency also finalized a planned 0.4% decrease, or $80 million cut, for home health providers in 2018. That's less than the $130 million that was cut in 2017, but it is the latest in a succession of drops of reimbursement dating back to 2014. The CMS this summer acknowledged that concerns had been raised about access to care for beneficiaries as a result of the cuts, but said it found no evidence of access issues in its analysis. 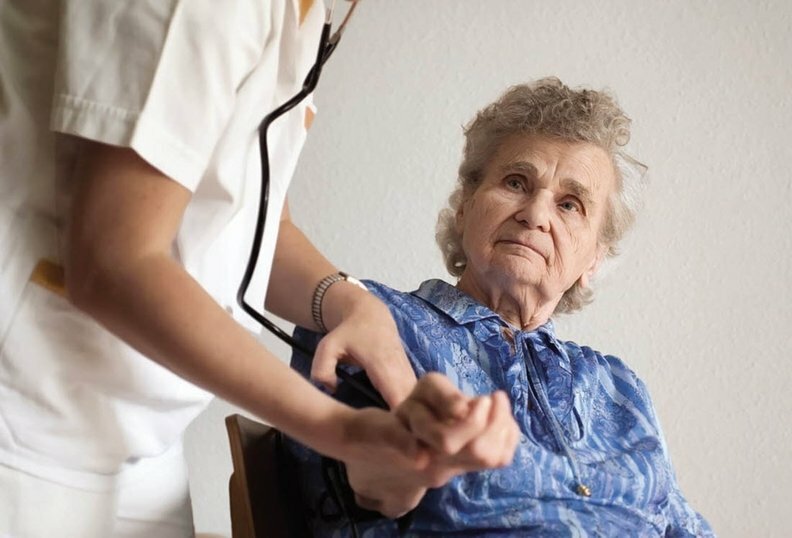 However, the cuts appear to have weeded out some providers as more than 700 home health providers have dropped from the Medicare rolls in the last three years. In 2014, the CMS estimated there were 11,781 home health agencies caring for Medicare beneficiaries. That figure dropped 6% to 11,056 agencies in the estimate issued Wednesday.